Something SWEET Happening at CCAC This Weekend! There's something "sweet" at Christina Cultural Arts Center this Saturday, as part of the MidAtlantic Wine+Food Festival! 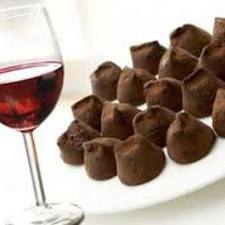 This sinfully good tasting pairs wine with gourmet chocolates crafted by Swiss chocolatier Albert A. Lauber of Neuchatel Chocolates in Oxford, PA and includes an appearance by Chef Eric Aber of Home Grown Café in Newark. 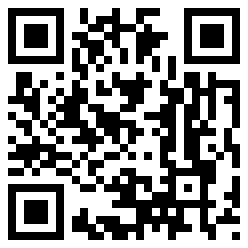 SCAN this code on your smartphone for more info on MAWFF!